Tulsa Roots Music and Hard Rock Hotel and Casino, in partnership with George Kaiser Family Foundation, present Global BASH 2016. Last year 3,500 happy people turned up at the second installment of Tulsa’s truly global, FREE, all-day, eclectic roots music festival kicking off the Guthrie Green concert season and featuring major internationally touring artists on the main stage, the best local acts, performance artists, a children’s/family area with arts activities, community, sustainability and OK-made booths, and local food, craft brews and wines. There’s music everywhere…see you on the Green! 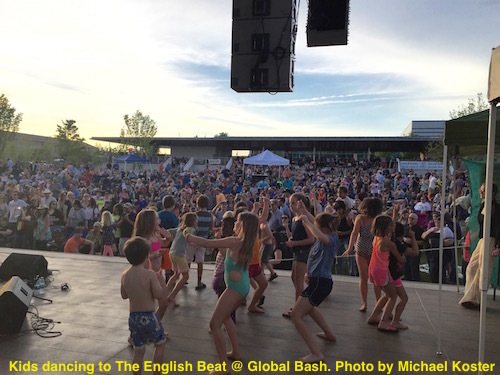 Last year’s Tulsa Roots Music Global BASH drew 3,500 very happy music lovers.